Triglav Insurance during the 54th International Car Show in Belgrade from 22-31 March in its entire network brings a discount of up to 20% to Casco Insurance. 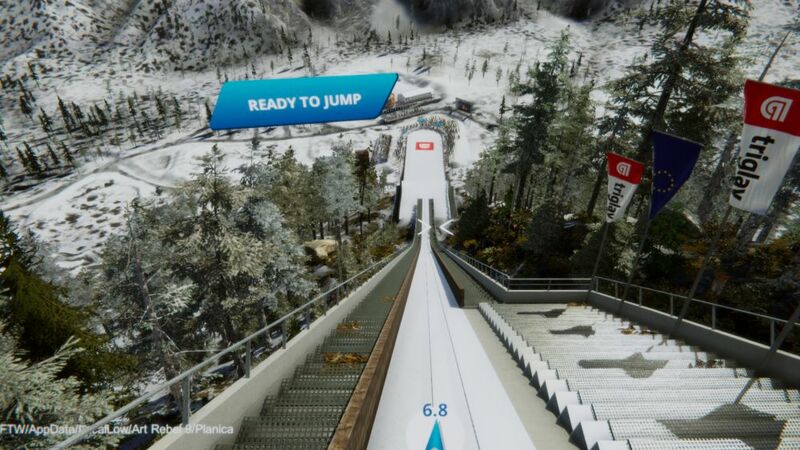 At their stand in Hall 1 of the Belgrade Fair, all interested visitors will be able to try a unique system of VR jumps on Planica besides information about insurance products and services from the Company’s offer. In this way, it will be part of the 50th anniversary celebration of one of the world’s largest ski jumps. “All visitors to the Fair who are planning to buy a new car are quite surely thinking about contracting and policies of Casco Insurance. In addition to the usual special fair conditions for this type of insurance, we have also prepared special conditions for contracting life insurance for more than 5 euros per month. We want to emphasize that it is important to continually think about your loved ones, despite the fact that we are all thinking about securing our new pet on four points, “says Dragan Marković, President of the Executive Committee of Triglav Insurance Belgrade. Visitors at the Triglav Insurance stand will be at the disposal of experts in all areas of life and non-life insurance and will be able to conclude policies for selected services on the spot. Otherwise, VR skips were organized in cooperation with “Zavarovalnica Triglav”, a proud sponsor of the ski jumping competition at Planica, which this year celebrates 50 years of existence.